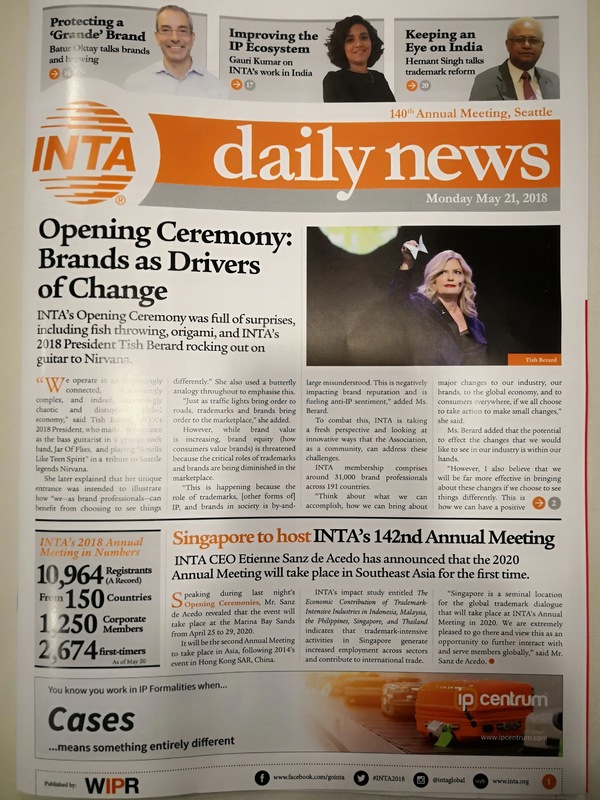 From May 19 to 23, 2018, INTA`s 140th Annual Meeting was held at Convention Center in Seattle, WA. 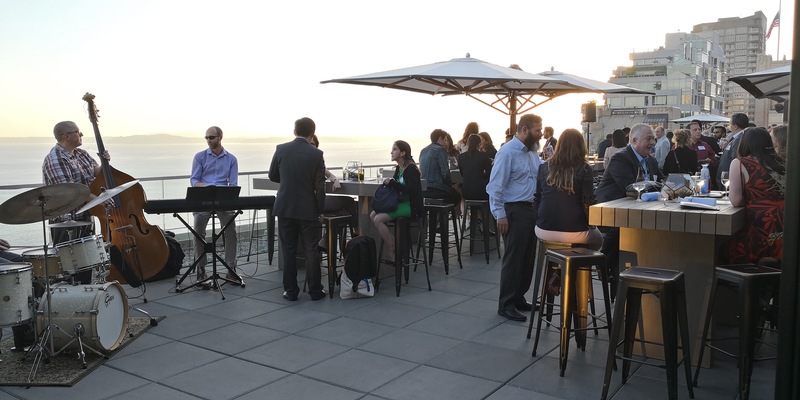 As one of the top 25 cities now in the US, Seattle is known as the “Emerald City” because of its lush evergreen forests. 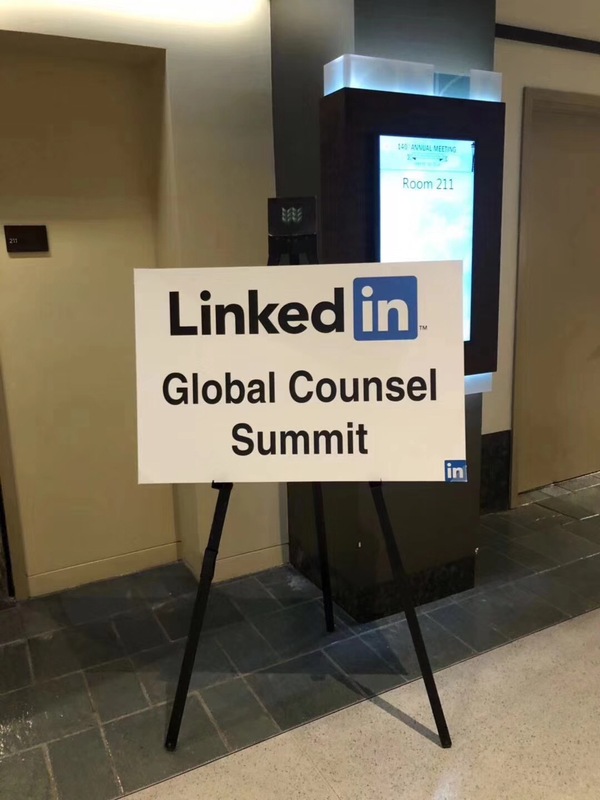 There were more than 10 thousand attendees from 150 countries around the world, most of whom worked as patent or trademark attorneys, lawyers, in-house counsels and government officials. 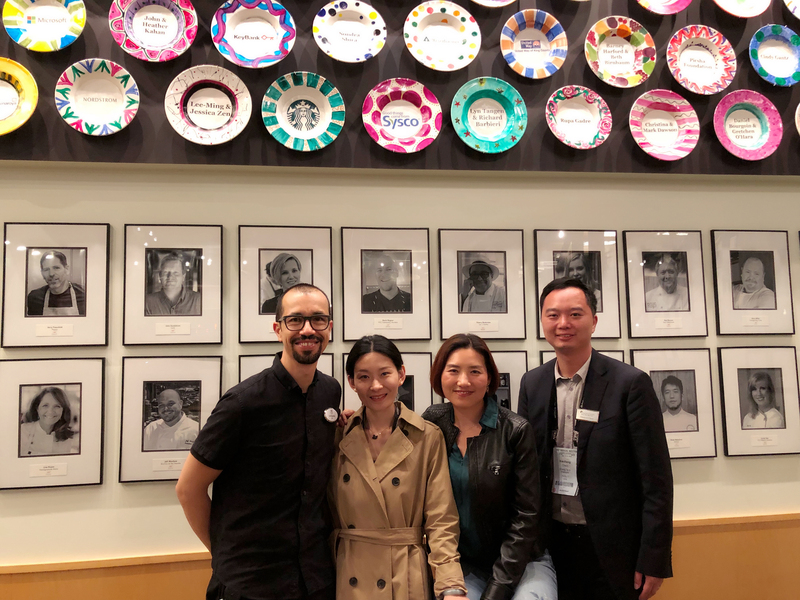 The elites gathered together to make sufficient communication and discussion with respect to the current situation and future development of the international IP system and practice. 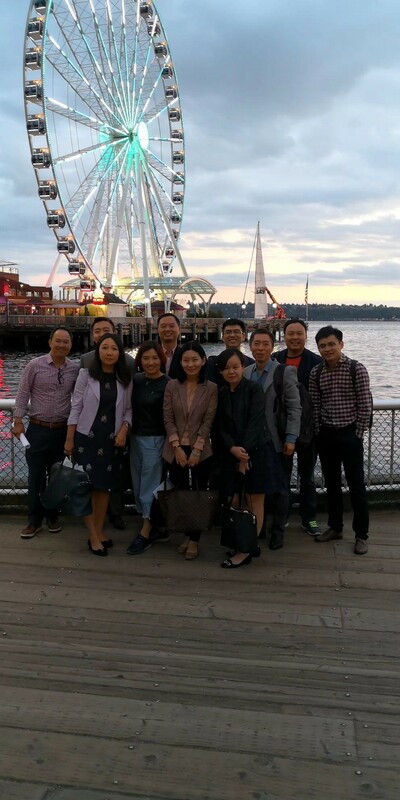 The Chang Tsi & Partners delegation of 12 members led by Managing Partner Simon Tsi, Founding Partner Spring Chang, went to the US to attend the Annual Meeting. 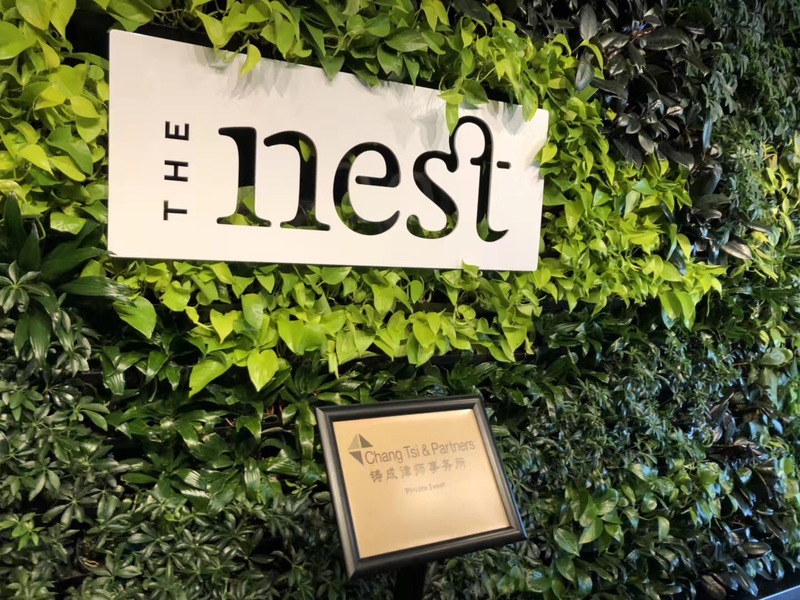 During the five-day Meeting, several hot topics were discussed heatedly, such as the IP changes caused by Brexit, the IP rights limitation and big data protection. 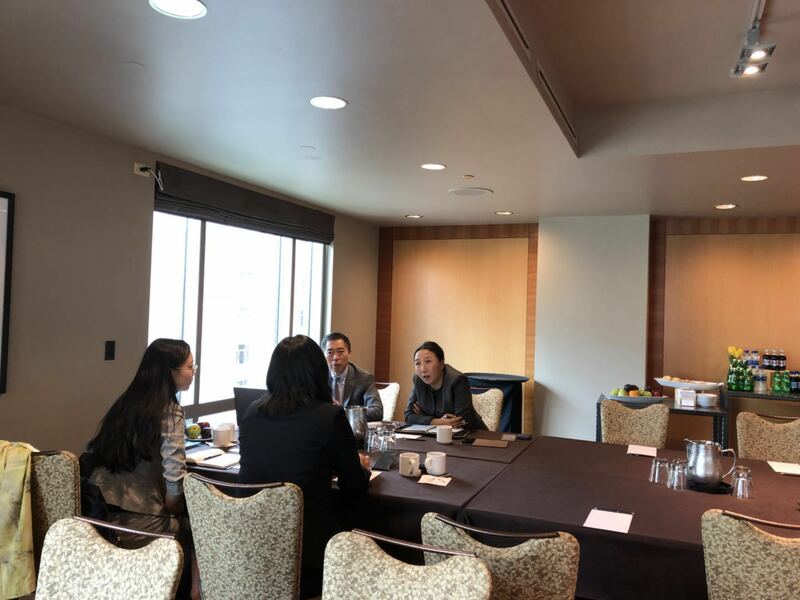 At the Meeting, the delegation met many clients, cooperative law firms, and other prominent practitioners from China and foreign countries, and exchanged ideas with outstanding persons from various practice areas including sports, aviation, IT, movie and TV, legal media, etc. 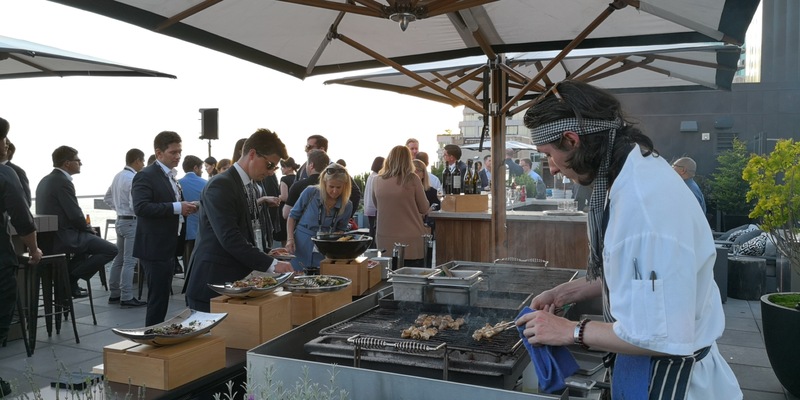 After the Meeting, Chang Tsi & Partners arranged a dinner party to treat guests of different backgrounds. 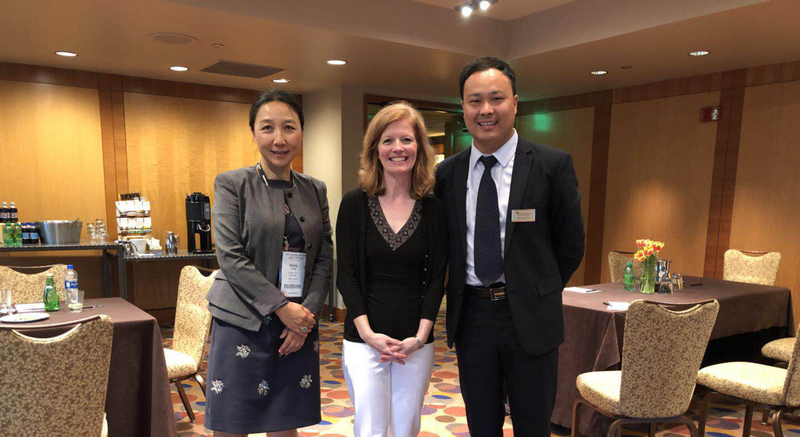 Meanwhile, Partner in the US Kenneth Ng attended the Anti-Counterfeiting Committee Annual Meeting, and had a profound discussion on online anti-counterfeiting topic with attorneys, agents and enterprise representatives from around the world. 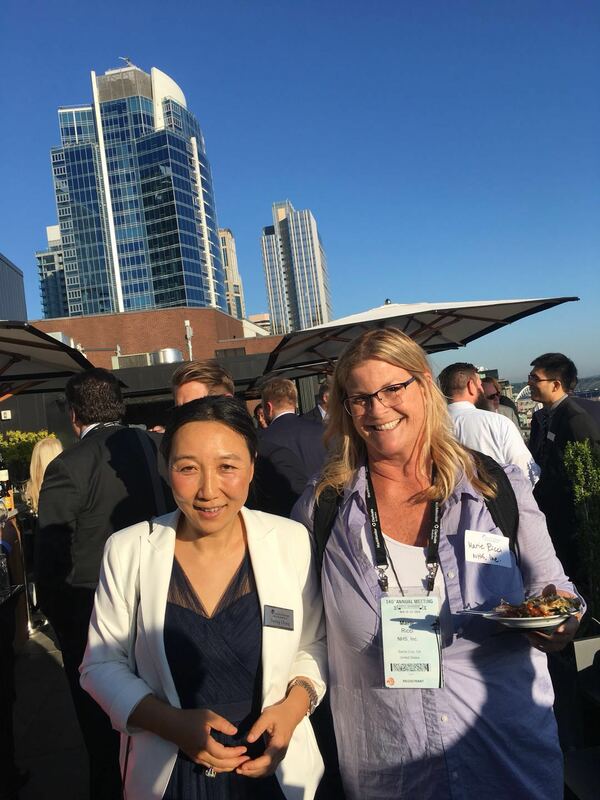 Linked In, the world’s largest professional social network leading company, took the opportunity of this INTA annual meeting to hold a grand award ceremony in recognition of the services of law firms. 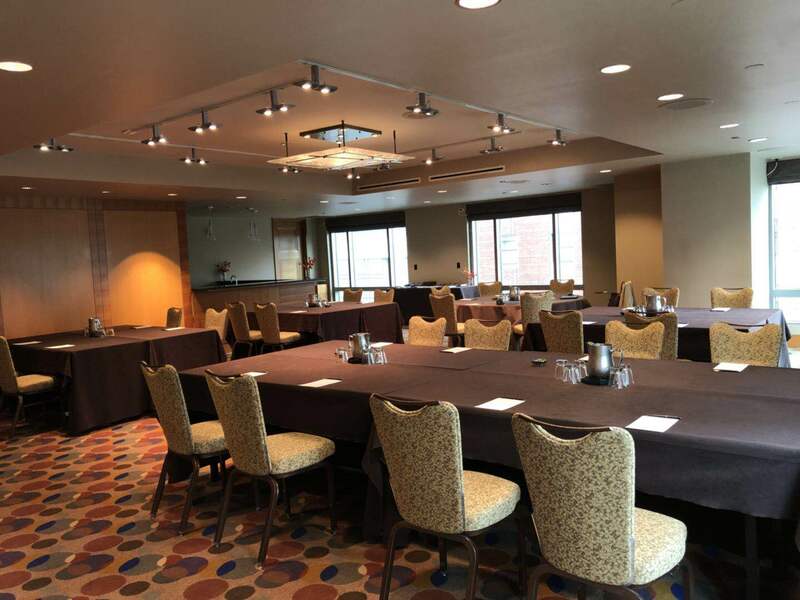 The awards event is aimed at nearly 100 cooperative law firms in North America, Europe and Asia Pacific. Only four law firms worldwide have won this award. 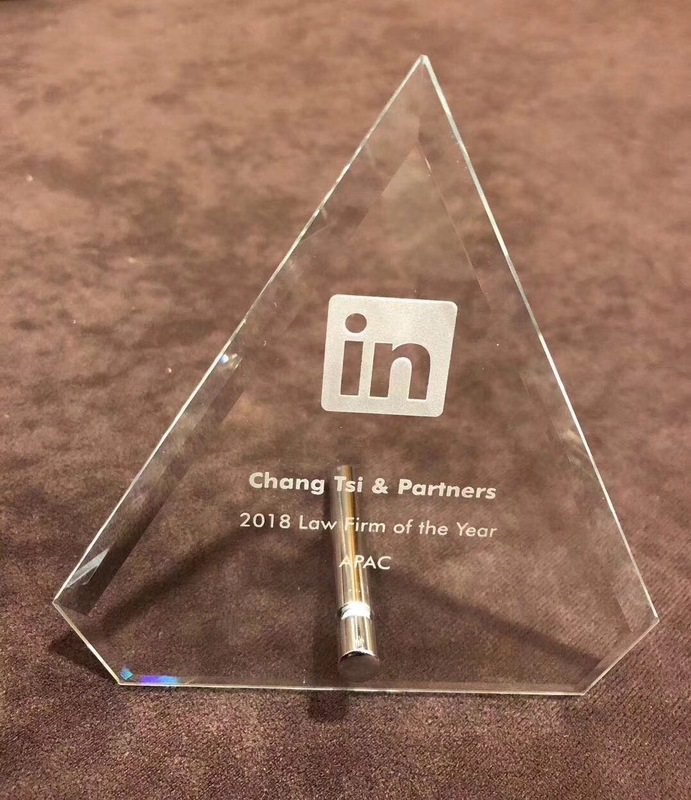 Among them, Chang Tsi & Partners won the 2018 Law Firm of the Year APAC. 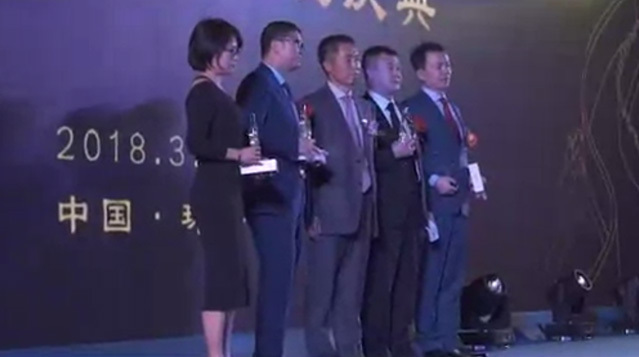 Chang Tsi has won the recognition of customers one more time after winning the awards from Amazon and Twitter. 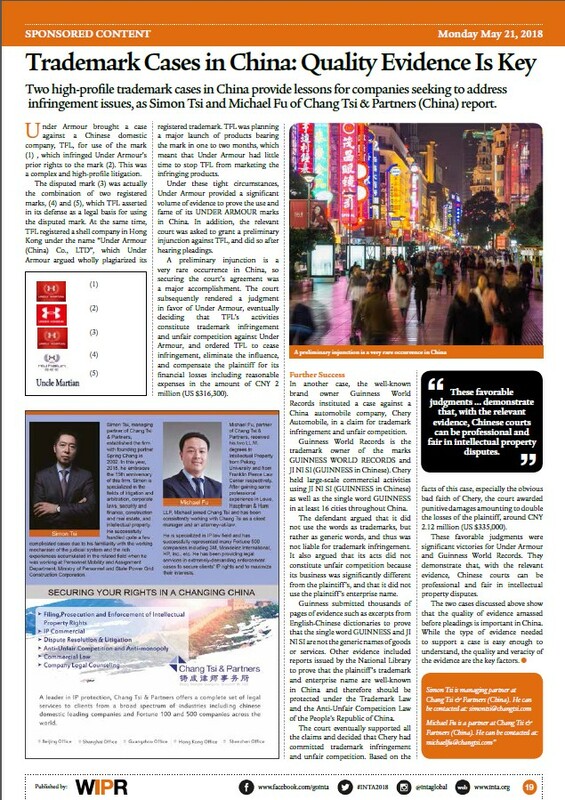 During the Meeting, Managing Partner Simon Tsi and Partner Michael Fu of Chang Tsi & Partners jointly published an article titled “Trademark Cases in China: Quality Evidence Is Key” in INTA Daily News on May 21. With the subject of the dispute about a foreign trademark in China, this article specifically set out the details of the cases represented by Chang Tsi & Partners, i.e. the dispute of Under Armour vs. Fujian Tingfeilong over trademark infringement and unfair competition and the dispute of Guinness World Records vs. Chery Automobile over trademark infringement and unfair competition, and emphasized the significant role of evidence collection played in the enterprises` confirmation and safeguard of their trademark rights. The publish attracted broad attention and raised the confidence of audience in the legal industry on IP rights protection in China. 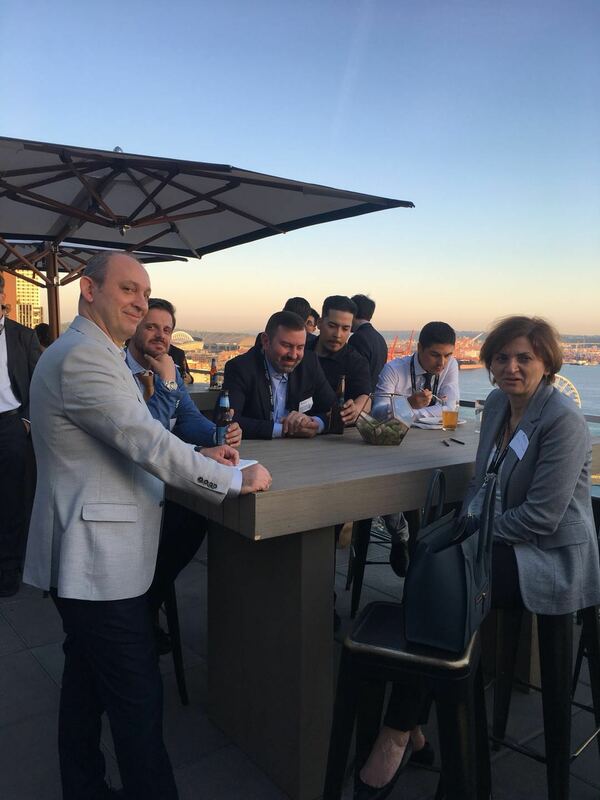 Chang Tsi & Partners held a great dinner party at Grand Hyatt Hotel, Seattle on May 22 and invited the clients and cooperative partners from various sectors of society. 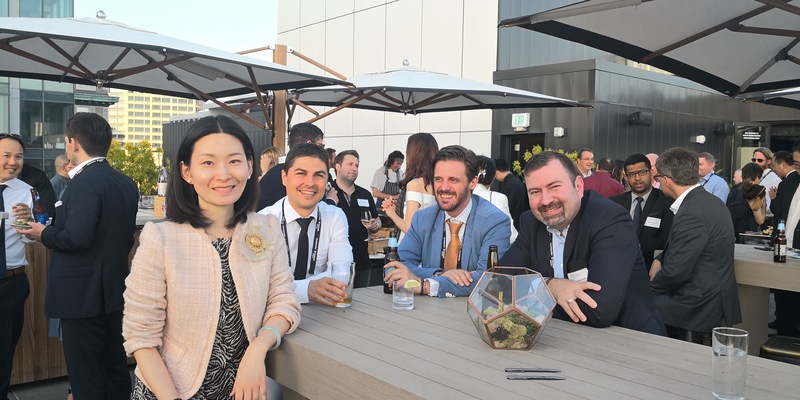 Over a hundred practitioners, including globally renowned in-house counsels, attorneys and agents, were invited to the party, and they together enjoyed a valuable evening during the INTA Meeting. 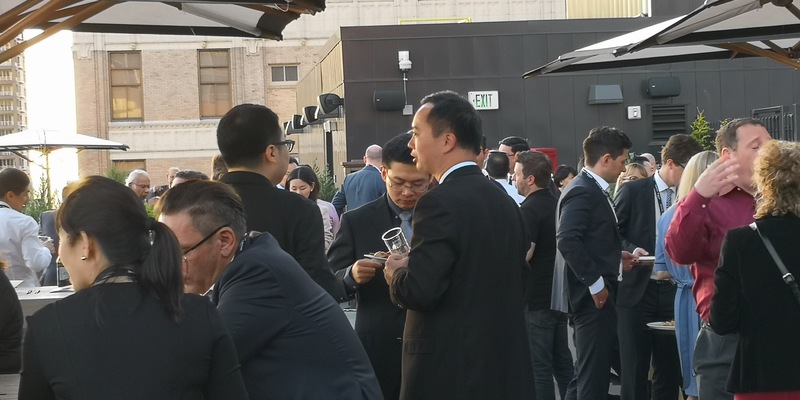 Partner in the US Kenneth Ng addressed the dinner party, introduced the 15-year development of Chang Tsi & Partners, appreciated the long-term support for Chang Tsi & Partners from the attendees, and expressed the will of maintaining a permanent cooperative relationship. 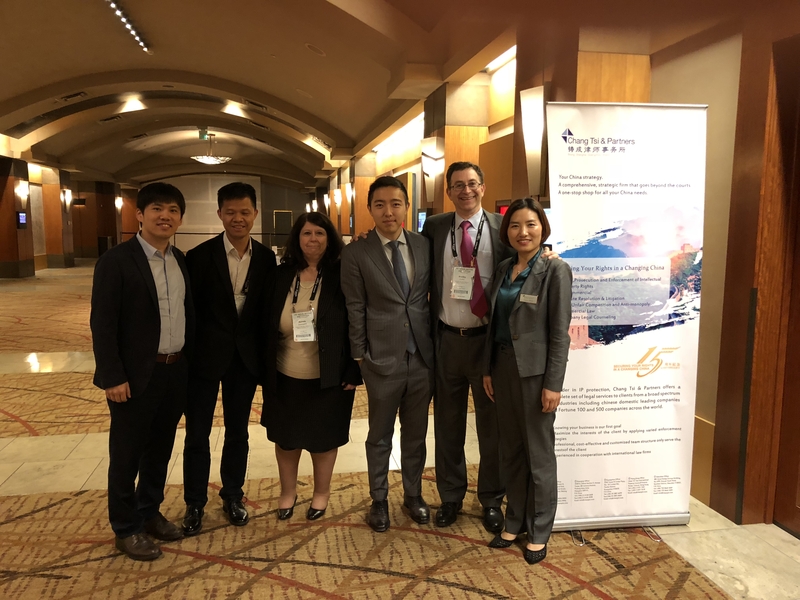 As the INTA`s Annual Meeting in 2018 ended, the Chang Tsi & Partners delegation returned with glory and gains. 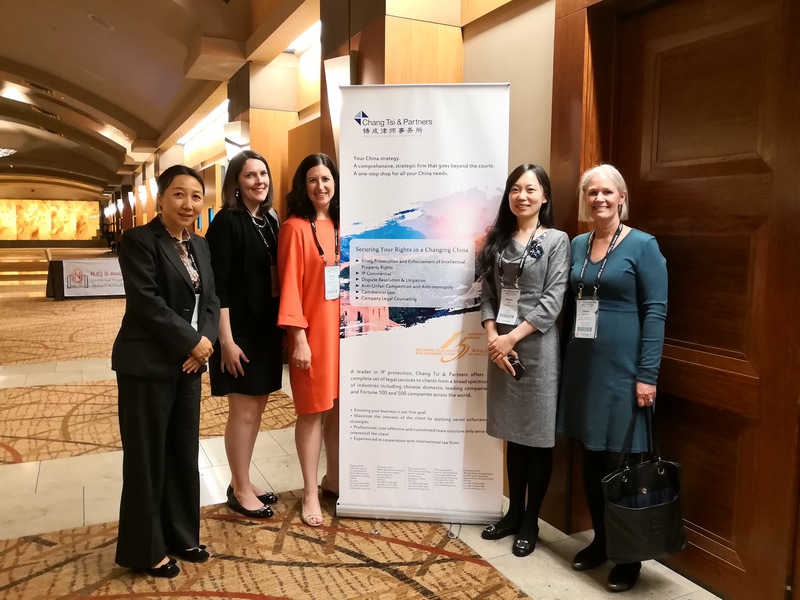 Chang Tsi & Partners will continually provide its clients with full-ranged, multi-leveled and one-stop legal services and safeguard the legitimate rights and interests of the clients at home and abroad.